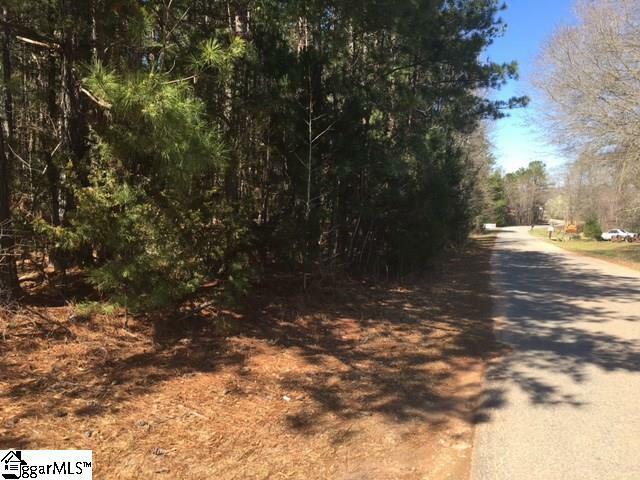 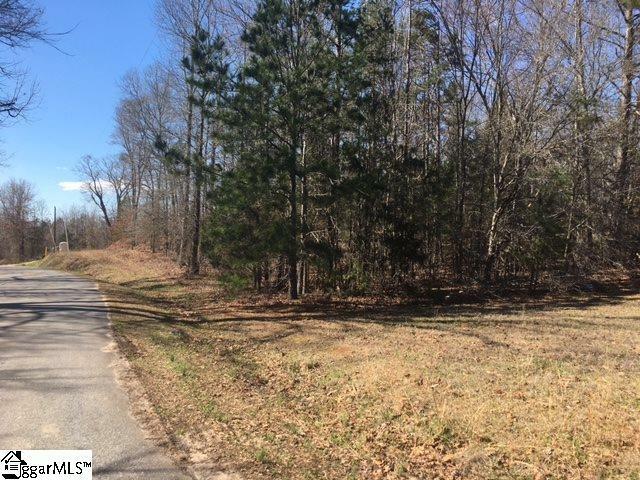 Over 21 acres of land in great location of Enoree. 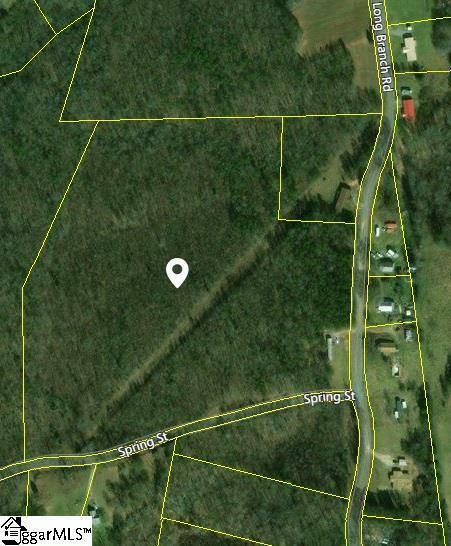 The Mobile Home with Tax Map ID Number 4600401500MH00001 is currently rented on this property. 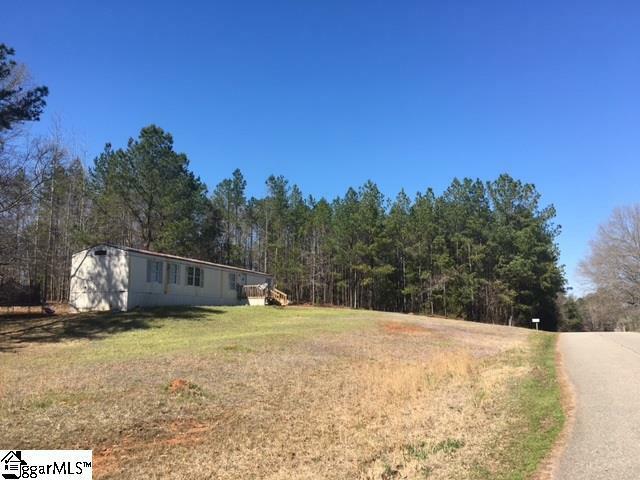 This Mobile Home with the 21 acres is also listed as a Residential under MLS #1362578 Come see this great property.